BALLY presents the appealing women’s loafer collection with inspiration from the Moroccan babouche: flattened to wear as a slipper. 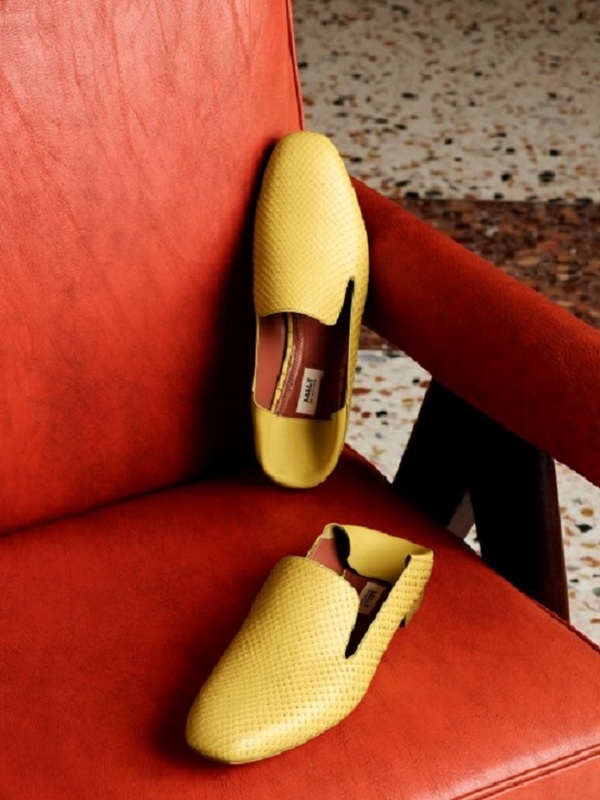 Combining the best of retro and modern, these beautiful Italian-made loafers are crafted in fine leather and exotic skins, ensuring elegance and ease all at once. Inspired by the Moroccan babouche slipper, the Boell loafer grants effortless summer style. Crafted from a choice of luxurious python, calf leather and soft suede, this flat shoe boasts an elegant almond toe and debossed logo on one side. Wear it as a full shoe or flatten the transformative heel to wear as a slipper, as is custom.